Our transfer stickers are easy to apply to any surface. They are available in white vinyl, and they are durable & ideal for indoor or outdoor use. 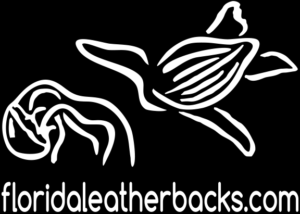 Stick one on your car, water bottle or laptop computer and show your love for the leatherbacks! 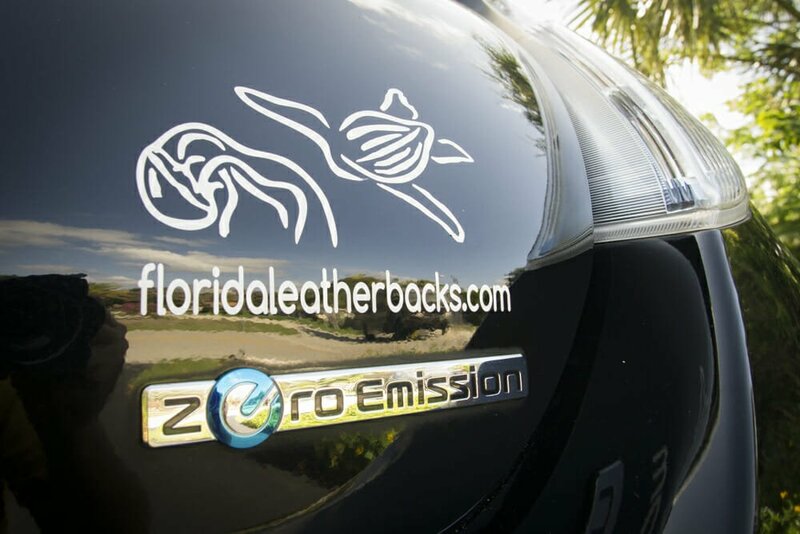 The website address is optional, simply cut the sticker prior to applying.